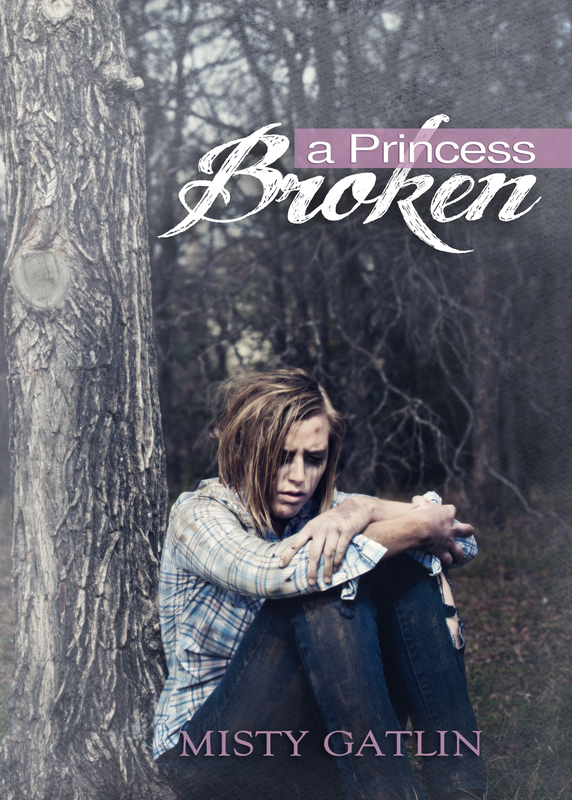 Some of you have sent me personal emails and Facebook messages asking when A Princess Broken will finally be out. Good news–It should be out next month!! I have a very few final touches to make, and I am still at a dilemma on whose quote I will place on the front cover. I appreciate the kind words I received from everyone. If you would still like to add something to possibly be included on an inside page, feel free to email me at ( mistygatlin @ ymail . com ), but I would need it no later than next Wednesday (March 14). This is for those of you who kept up with the story when it was a series on the blog. You can just tell me what you thought about it or my writing in general. I’m so excited to finally see light at the end of the publishing tunnel with this amazing book. I hope the excitement hasn’t worn off for my readers having to wait so long. I can tell you with certainty that it is worth the wait. I believe my writing has greatly improved during this wait for you, and I hope you find yourself lost in the characters at times. My editor gave me the best compliment when she said she got lost in the book a few times forgetting she was supposed to be editing. I don’t think I could have received a better compliment from such a talented writer. Congrats on the book – how exciting.